If you are planning a weekend break in Bruges with a group of friends, family or colleagues, this beautiful city will have a great deal to offer. Hotel Navarra is an excellent hotel for groups and offers many hotel facilities in a historic setting with modern comforts. If you are organising a (small) group trip, Hotel Navarra will be your home away from home. We will cater to your every need and we will look after your party to make sure you have all you need. If you want to stay at a hotel for groups in Bruges, welcome to Hotel Navarra. 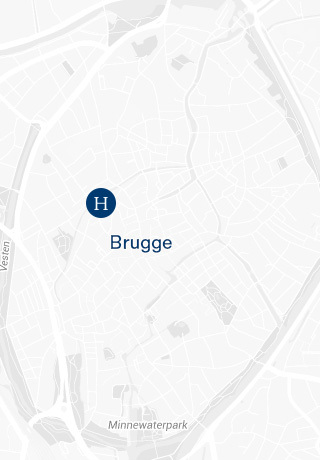 Our hotel in the centre of Bruges has an ideal, privileged central location near the city’s main places of interest and is easily accessible by public transport and coaches. If you are travelling by coach, you can stop at the pick-up and drop-off point in front of the hotel. 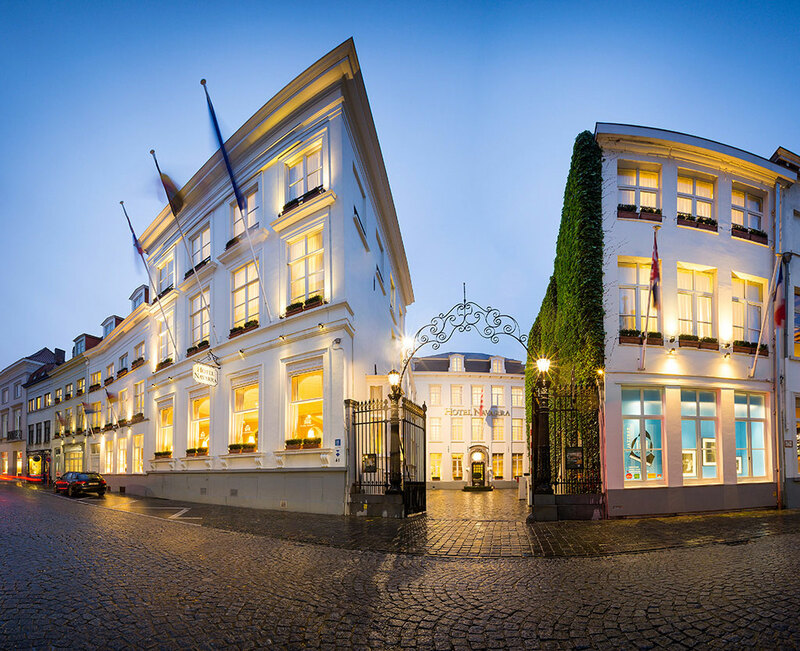 If you want a hotel in the centre of Bruges with all modern comforts, stay at Hotel Navarra. The service you receive will be top-notch, your hotel room will offer 4-star comfort and you can recharge your batteries at the hotel wellness centre with a pool, sauna and gym. If you would like to stay in the unique and charming setting our hotel has to offer, book this great hotel for groups. Organising a trip at a hotel for groups takes quite a bit of work... Fortunately we will help you as much as possible. 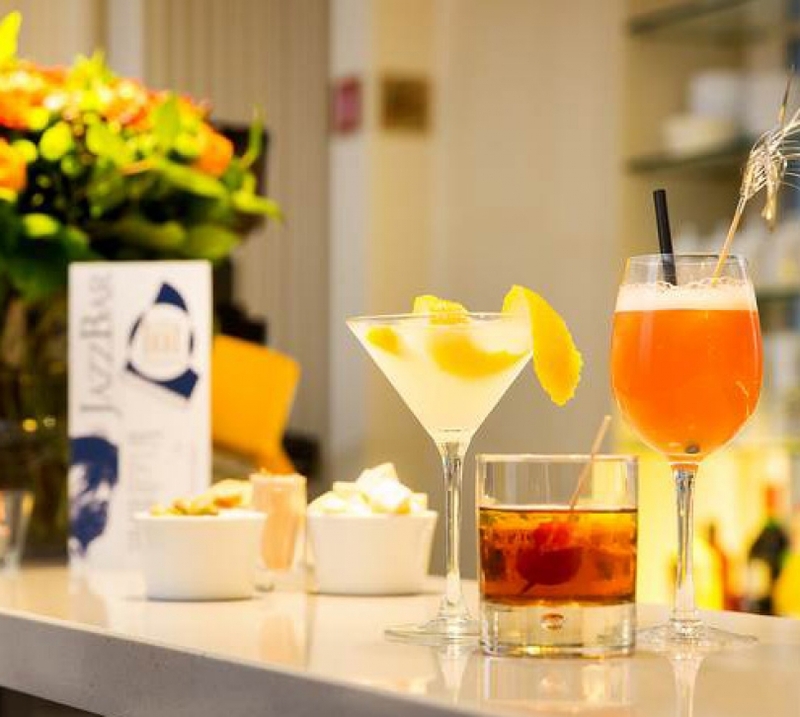 Hotel Navarra offers some great food and beverage packages carefully put together by the hotel chef. We can also develop a tailored package for your group based on your requirements and length of your stay to make your party enjoy its experience in Bruges even more. If you are looking for a fun theme for your city break or weekend break in Bruges, Hotel Navarra can offer some inspiration. Choose delicious Belgian beer or chocolate as the theme of your stay for an even more delectable stay at our hotel for groups. 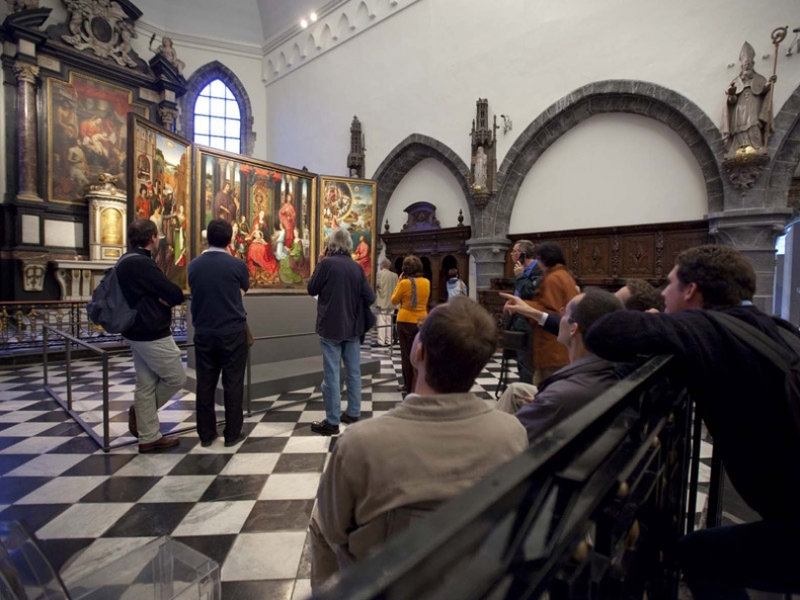 Perhaps your group prefers a more cultural approach with some guided tours of a few museums and visits to historic buildings. 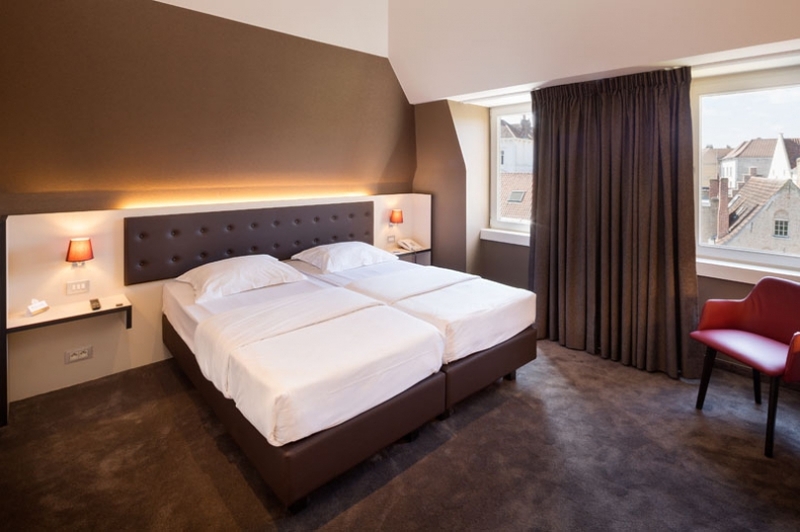 Stay at our comfortable hotel in the centre of Bruges and it is up to you how you will experience the city together!